wok fried | Raptor Toe - Food, Baking, Fun. Or as we say "Noodo-box". This is probably one of my favourite restaurants. It’s simple, delicious and consistent. 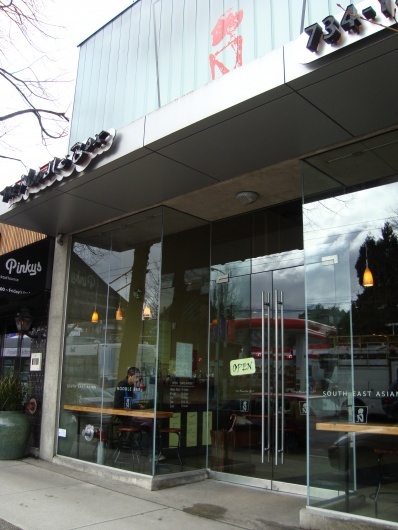 I think I really love it because I don’t eat there often, it’s always something to look forward to, and taking transit to Kits isn’t really my most favourite thing to do, so it doesn’t happen often.